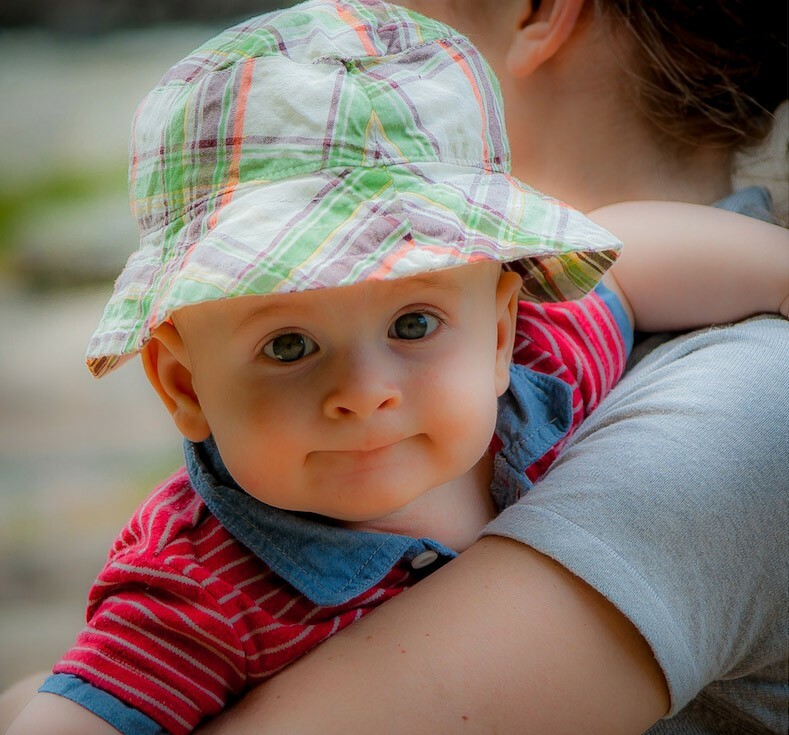 At Start-Smiling we understand how important it is for your child to be comfortable, relaxed and fear-free. Therefore, whilst we ensure that they are taught to care for their teeth, we will also have some fun along the way. At your children’s appointment we will check their teeth and surrounding tissues such as tongue and gums. Digital radio-graphs will be taken if necessary. Children will be educated and trained in all aspects of their dental health in a way that is specific to their age. Treatment will be required if any form of disease is found. We aim to catch the earliest signs of decay or gum disease. If fillings are needed these will be mercury free with effective anaesthesia if necessary. If parents are not patients at the practice, for children under 5, a small examination fee is charged. Patients’ children of this age will be treated free of charge. 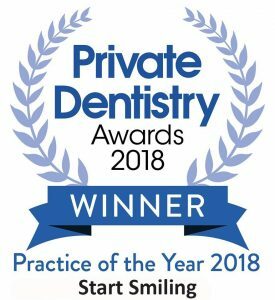 So at this stage we will help you care for your baby’s teeth, we will teach you how to clean them effectively, we will help you with healthy food choices and we will advise on fluoride supplements. As your child becomes more independent and they get a real taste for the sweet stuff they are at greater risk of tooth decay. This is when it is so important to come to see us for our all important children’s days. This is the stage when the baby teeth are lost and the new teeth start erupting. These new teeth are so vulnerable that they need checking regularly for the early signs of tooth decay. Your child will be educated in tooth brushing and diet advice. We will assess carefully the need for braces. Also we can begin to educate the child in the importance of remaining filling-free for life so they can become more responsible for their own brushing and dietary habits. Teeth will also be assessed for fissure sealing to prevent cavities. This is the stage when most of your children’s adult teeth come through, they should be brushing and flossing themselves and taking care of what they eat. They may also be considering wearing braces. Here at Start-Smiling we appreciate that at this developmental stage, teenagers will need continued education as they are at high risk of decay and gum disease. Normally at this stage the patient will need to see one of our hygienists for a clean and polish as hormone changes can cause gum inflammation. When teenagers are going through exams or stepping out to work, dentistry and oral health is last on their list of priorities. At this stage we will continue to educate on all aspects of oral health. We will talk to them about bad breath and its causes, and we will tell them how to deal with bleeding gums and cold sores. We will also talk to them about the effect of smoking and alcohol on the mouth. At Start-Smiling we want your child to be filling-free for life. We will help you and your child to ensure that they grow up with healthy teeth and a beautiful smile.